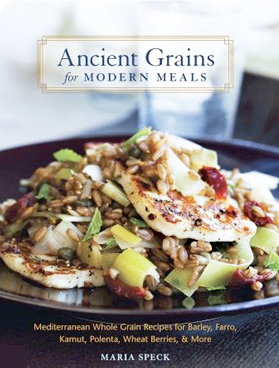 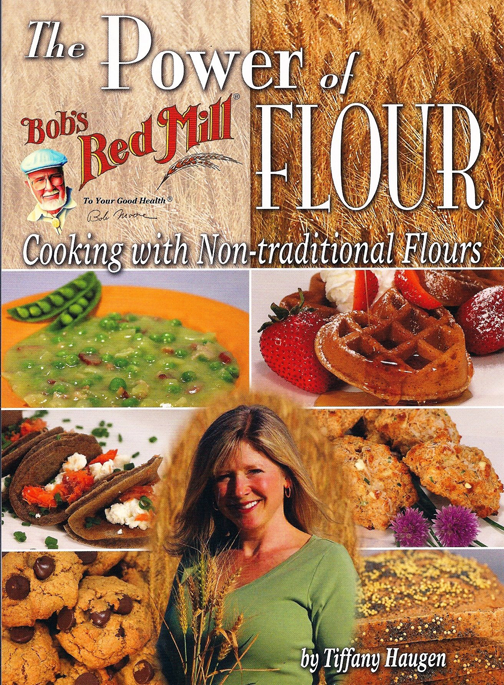 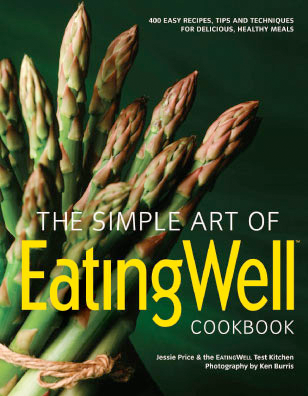 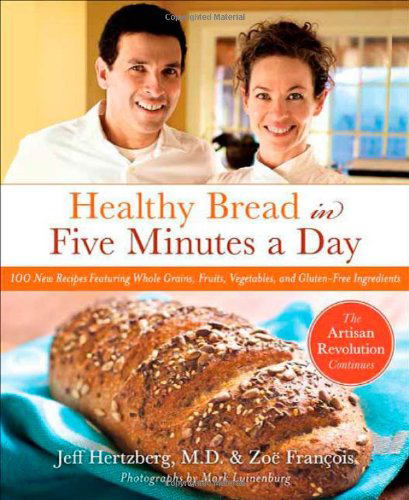 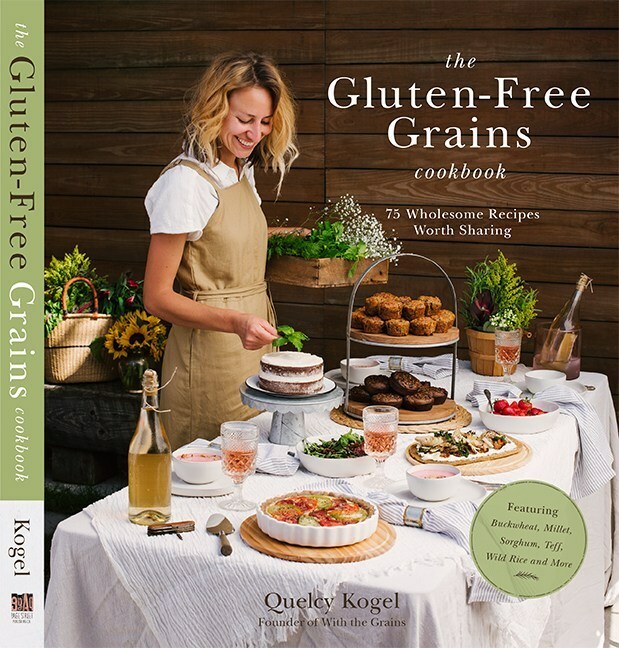 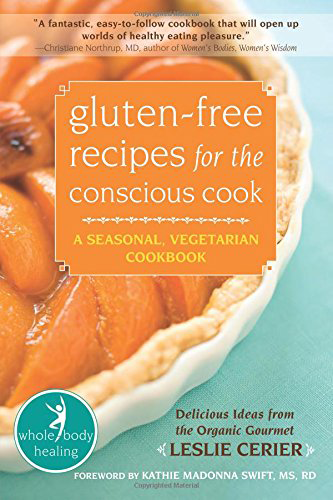 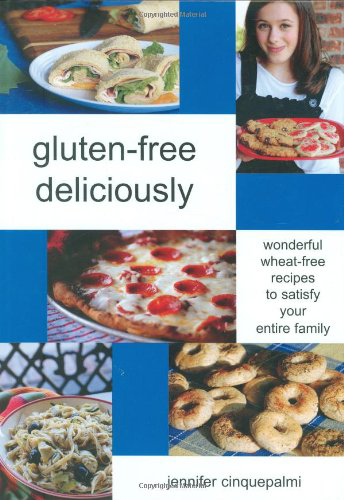 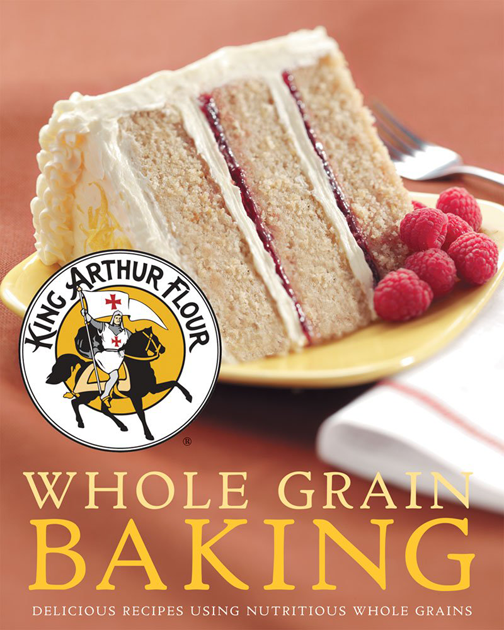 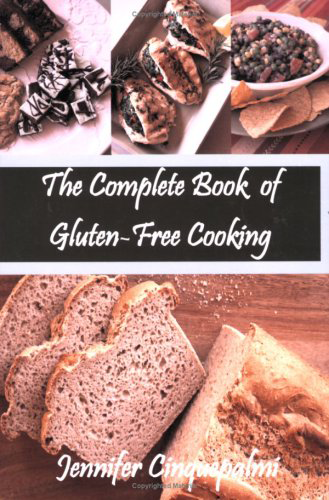 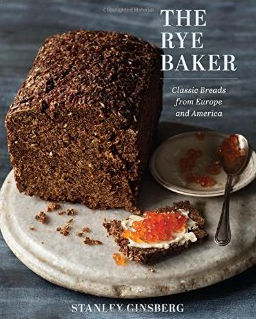 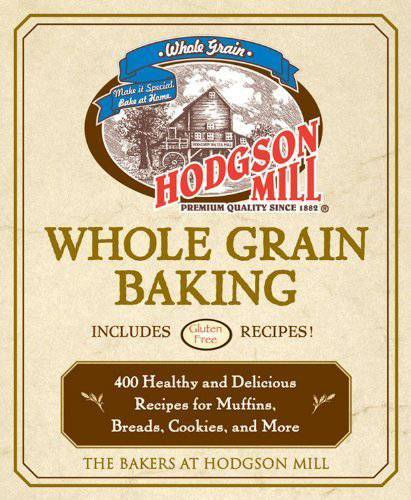 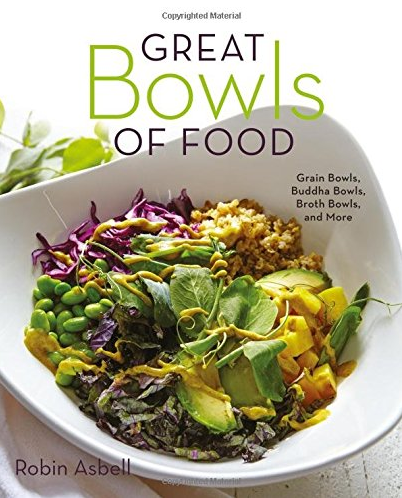 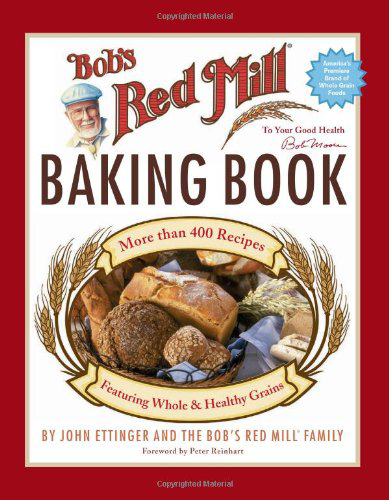 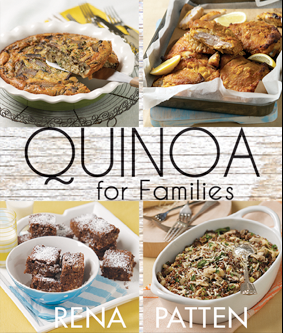 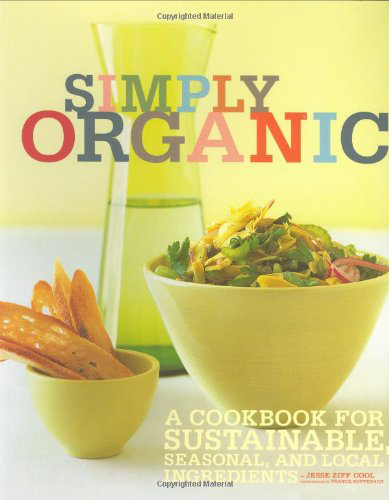 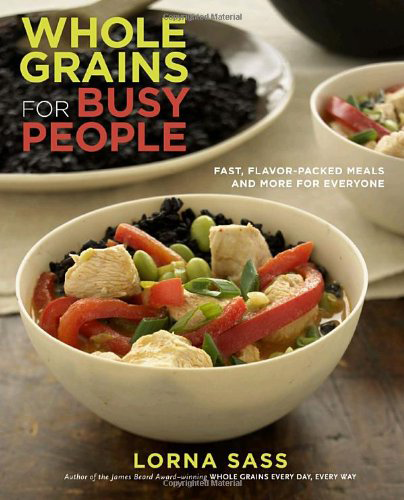 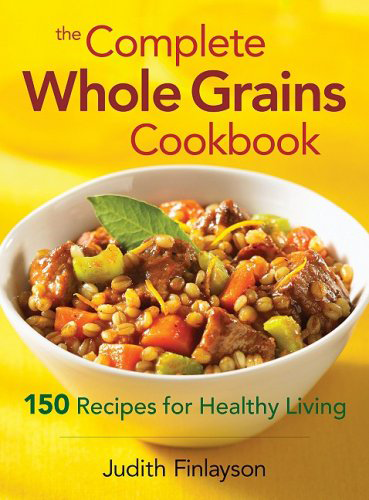 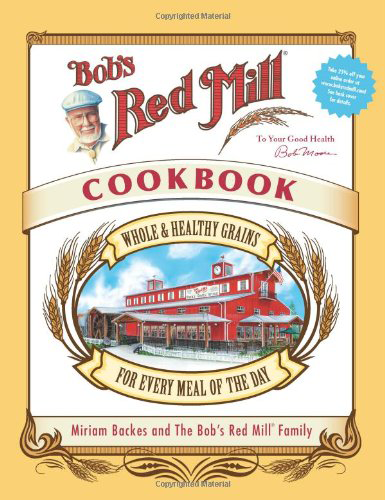 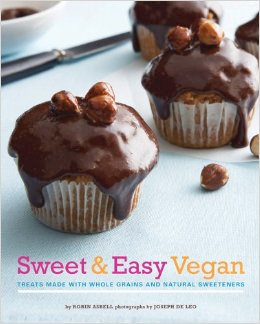 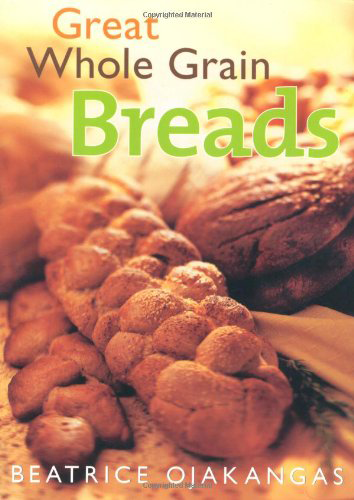 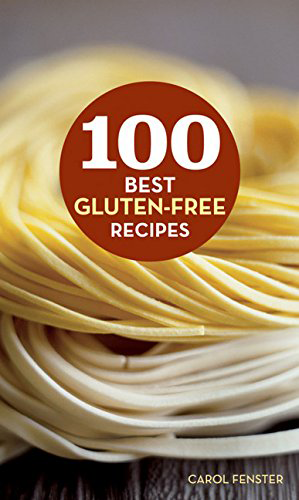 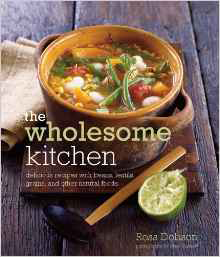 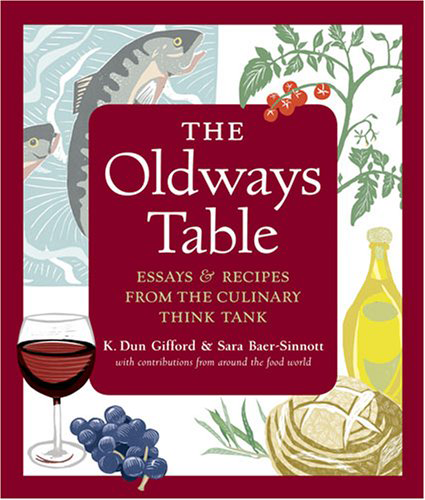 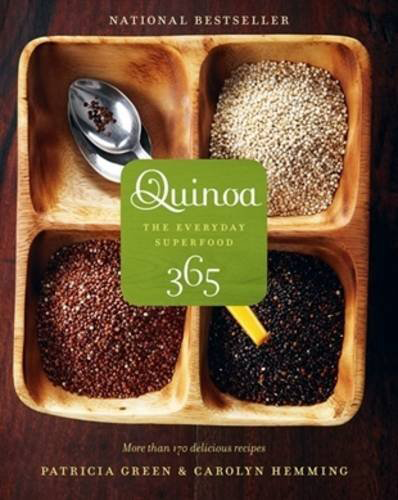 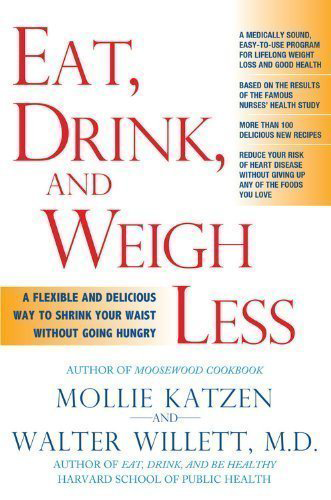 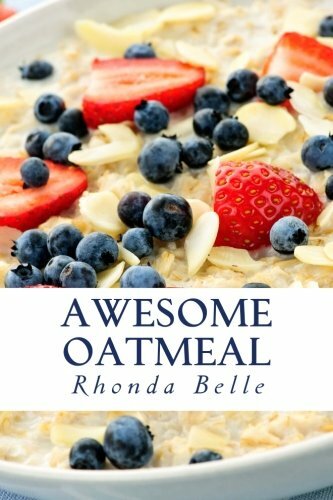 The books listed here oﬀer a wealth of advice and recipes for enjoying whole grains. 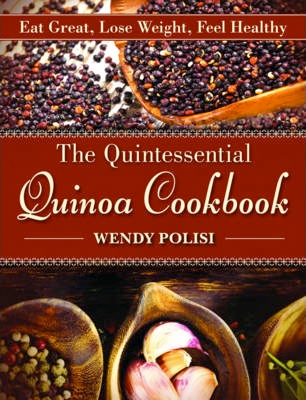 Buy one today, to open up a whole new world of savory and sweet tastes. 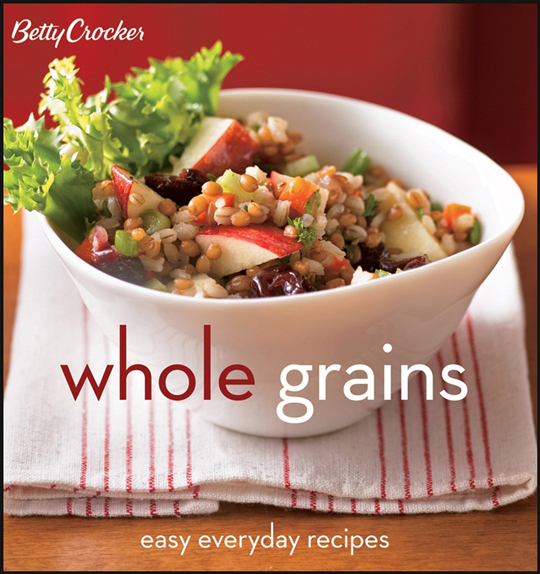 We also invite you to email us with your additional suggestions for books featuring whole grains. 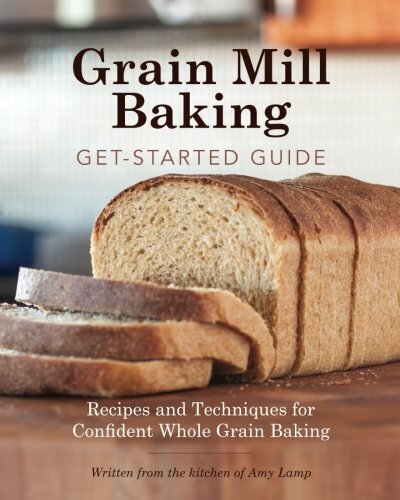 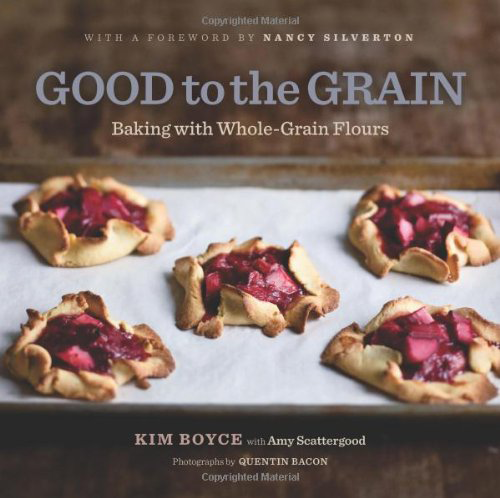 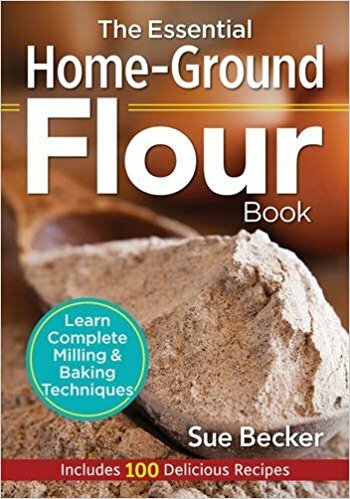 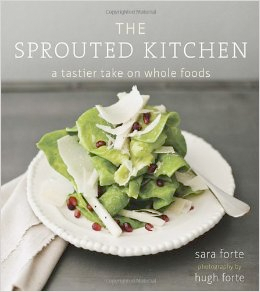 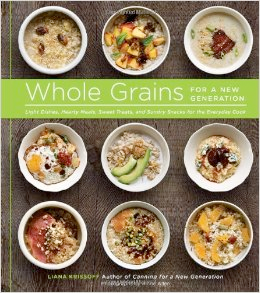 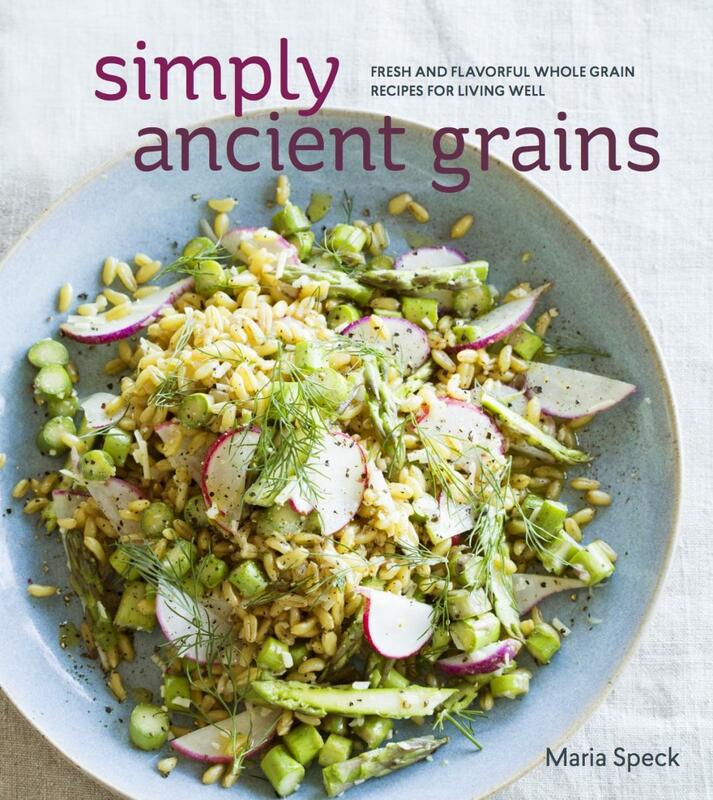 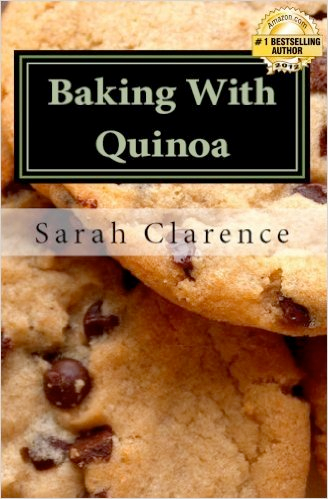 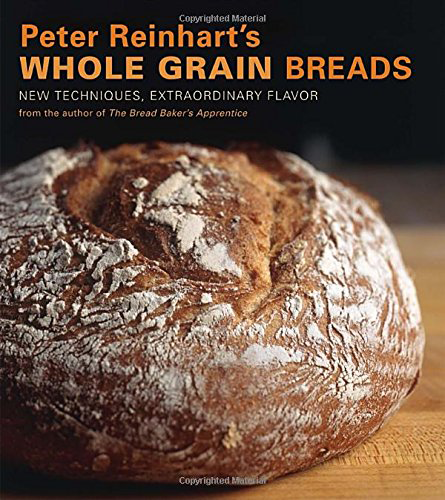 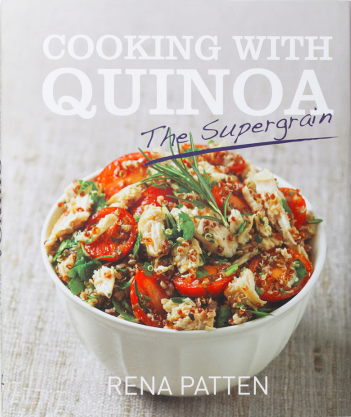 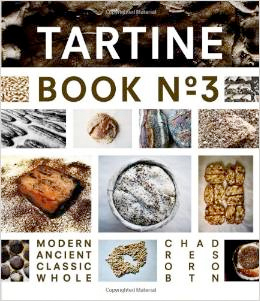 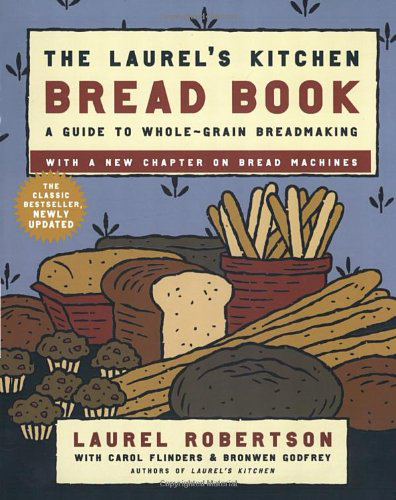 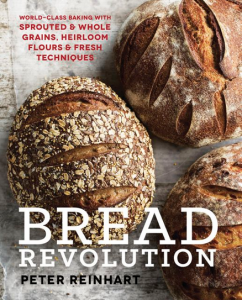 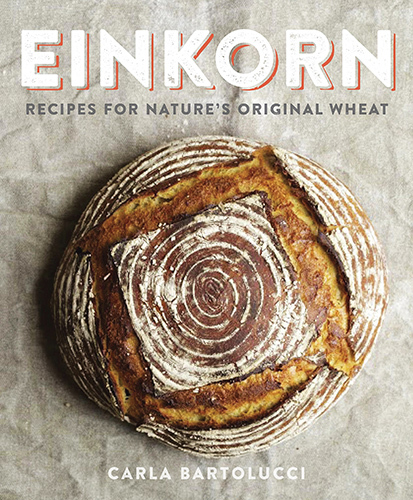 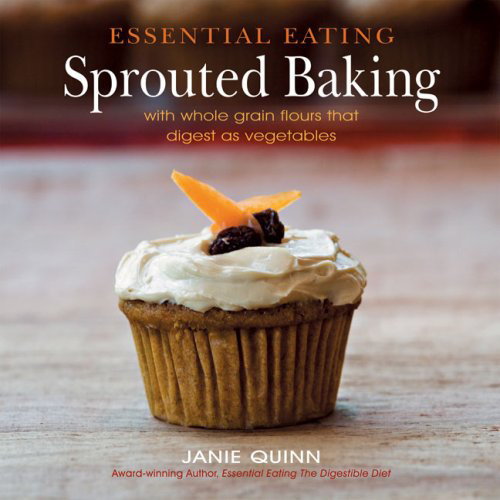 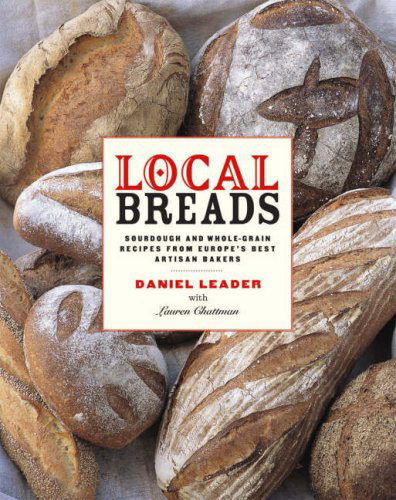 Looking for books about whole grains? 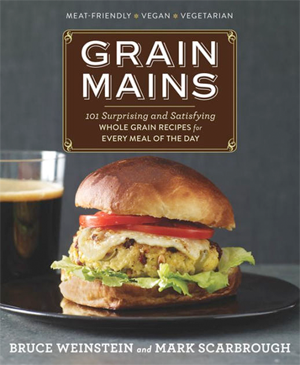 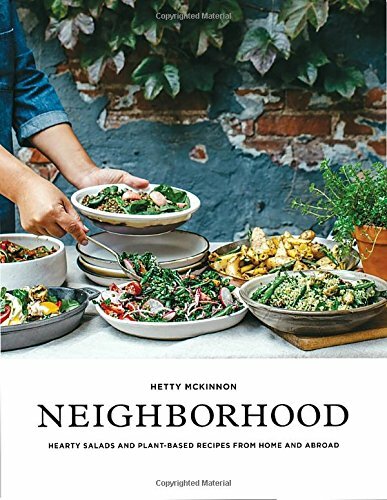 We’d be remiss if we didn’t tout our very own cookbook, which is our personal favorite. 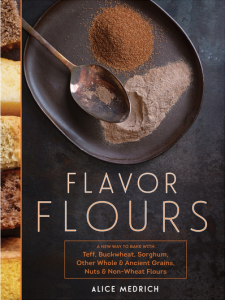 (Of course, we may be a little biased.) 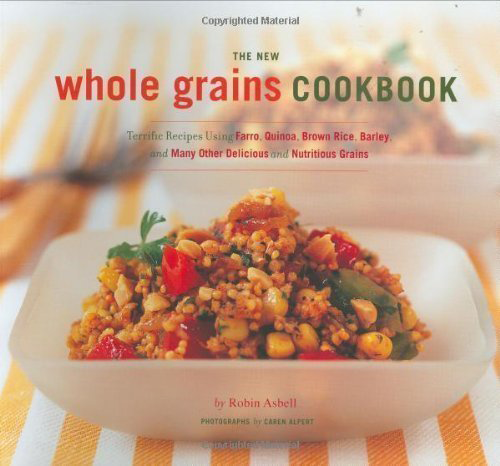 In Whole Grains Around the World, learn how whole grains are incorporated into the Mediterranean, African, Latin American, and Asian diets. 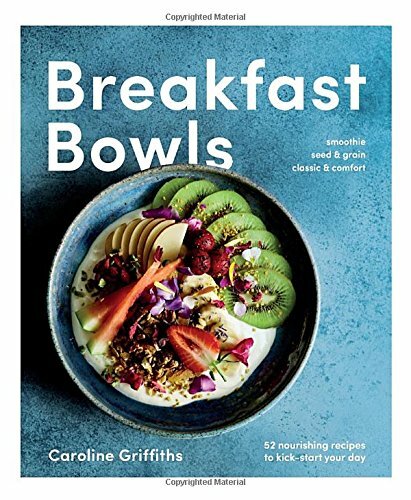 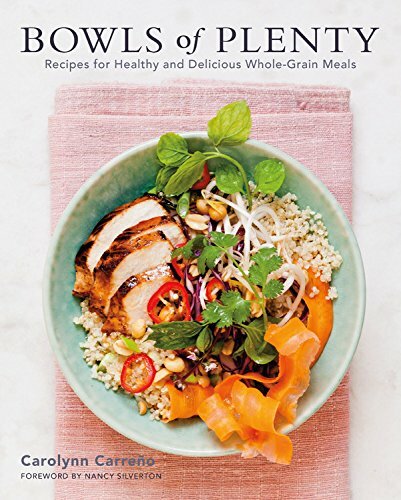 You’ll get 71 RD-approved recipes for breakfasts, lunches, and dinners that will make sure you get the right amount of whole grains in your diet—while also eating delicious food from around the world! 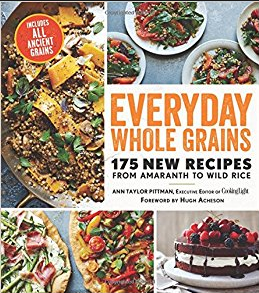 New to grains like amaranth, freekeh, and teﬀ? 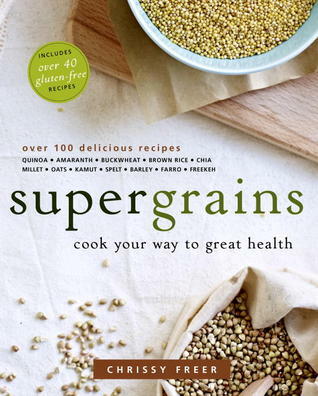 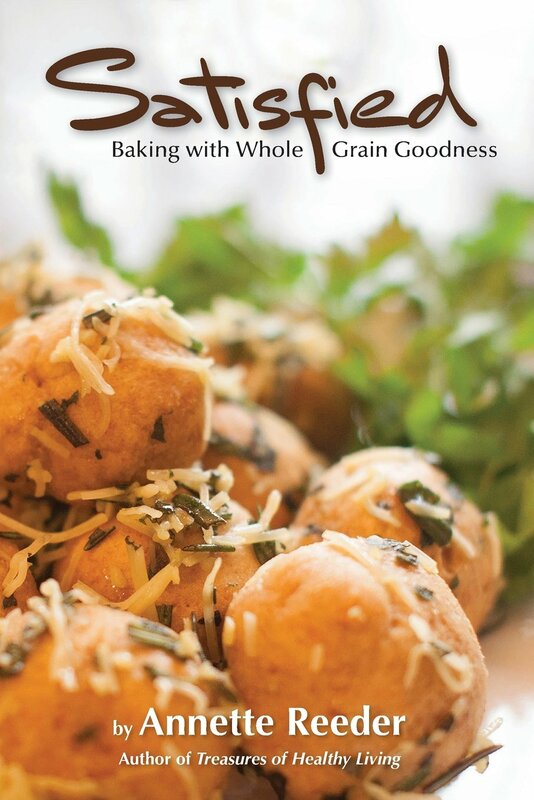 Get a wealth of recipes to help anyone access their inner whole grain guru. 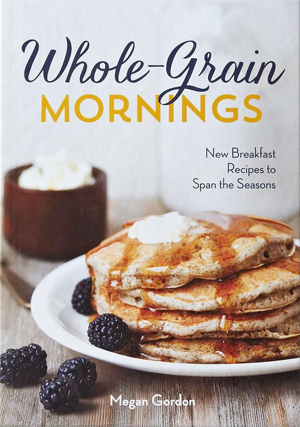 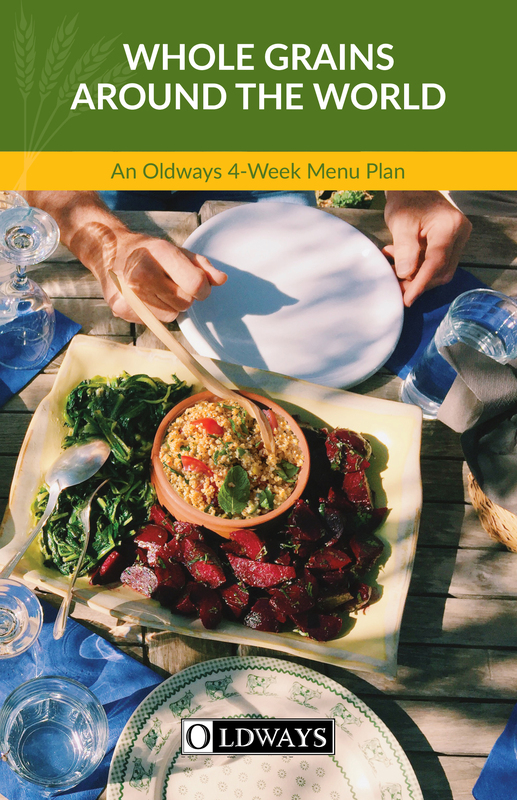 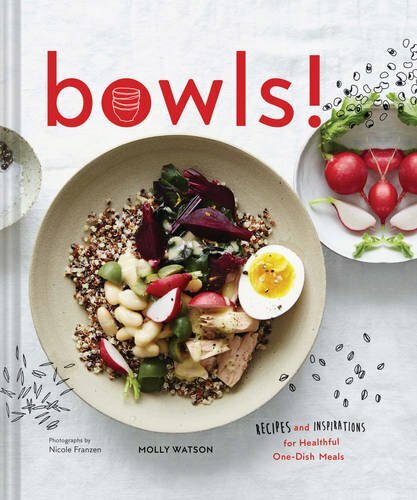 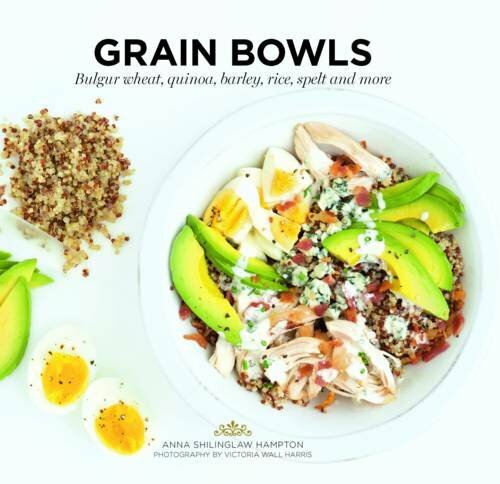 More than just a cookbook, Whole Grains Around the World oﬀers a full, dietitian-designed menu plan for each day, with breakfast, lunch, dinner, and snack options. 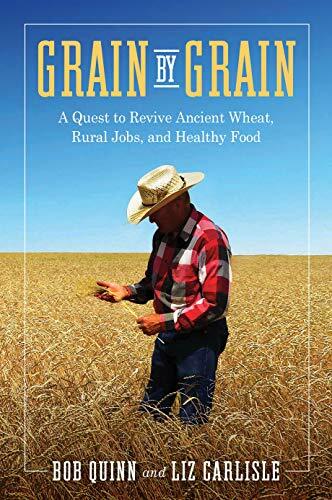 Rather than focusing on one cuisine, Whole Grains Around the World oﬀers a deep dive into four cultural diets known for their delicious and nutritious dishes. 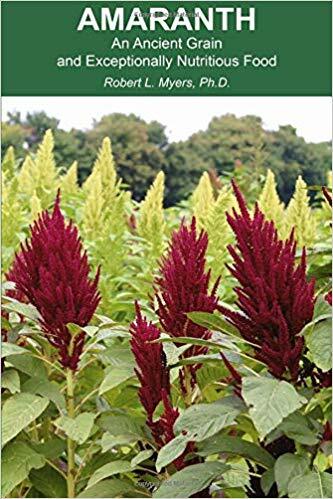 by Robert L. Myers, Ph.D.